The Bookanistas have gone National! Brief mention in Go Fug Yourself! Thanks to her father's job in the US military, Lenore Appelhans became addicted to travel early. To date, she's visited nearly 60 countries and has stepped on every contintent except Antartica. She currently lives in Frankfurt, Germany with her husband and three fancy Birman cats. Her novel, The Memory of After (published in hardcover as Level 2), is "immensely layered" (VOYA) and "a griping debut" (NYT Bestselling Author Megan McCafferty). The second book in The Memory Chronicles, Chasing Before, is due summer 2014. She has been blogging about books at Presenting Lenore since 2008. Shari Arnold writes stories and takes photographs. She likes loud music, dessert before dinner and mild weather, preferably all at the same time. She lives on the Connecticut shoreline with her husband and their two young children. Find her online at shariarnold.blogspot.com or follow her on Twitter. Tracy E. Banghart is a cheesy movie–loving, fantasy football–playing (go Ravens! ), globe-trotting Army wife on a quest to bake the perfect cupcake. She’s also a new mom and writer of young adult books. Her first novel, BY BLOOD, is available now. Follow her on Twitter. 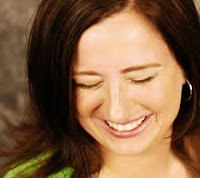 Rebecca Behrens is a writer and kid-lit production editor who lives in New York City. Books are her favorite things, but she also loves: Wisconsin, bright shoes, running, and doughnuts. Her upper-MG debut, WHEN AUDREY MET ALICE, is coming in February 2014 from Sourcebooks. Follow her on Twitter. Debra Driza is the owner of the messiest purses of the planet and a former practicing physical therapist, who discovered tormenting her characters was infinitely more enjoyable. These days you can find her at home in California, adding random colors to her hair and wrangling one husband, two kids, and an assortment of Rhodesian Ridgebacks (most of them naughty). When she grows up, she wants to be Veronica Mars. Find her on twitter, Facebook, or hanging with the Class of 2k13. Her debut novel, MILA 2.0, released from HarperCollins on March 12, 2013. 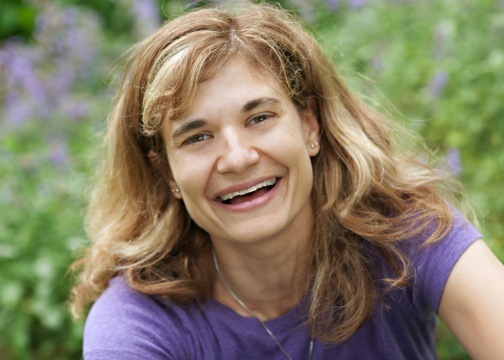 Christine Fonseca is a critically acclaimed author of YA fiction and self-help books for kids, teens, and parents. 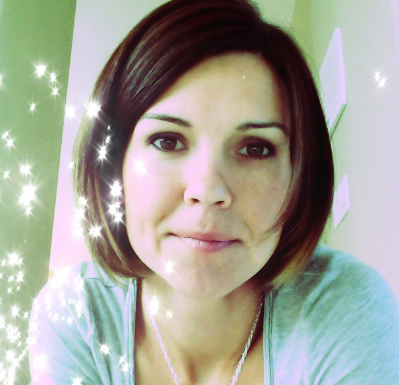 Her books include Lacrimosa (2012), Transcend (2012) and the upcoming Dominus in fiction and Emotional Intensity in Gifted Students (2010), 101 Success Secrets for Gifted Kids (2011), and the highly anticipated Girl Guide (Spring 2013) and Quiet Kids (Fall 2013) in nonfiction. She can be found hanging out on her blog, facebook and twitter. Carrie Harris is obsessed with monsters, so she decided to become a writer. It was either that or hunt Yeti, and her wilderness skills aren't so good. (The last time she was on a cliff, she fell off.) Her zombie book, BAD TASTE IN BOYS, was published by Delacorte Press on July 12, 2011. 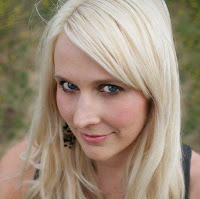 Corrine Jackson lives in San Francisco and is the author of two young adult novels, IF I LIE and TOUCHED. Her third novel, PUSHED, will be out on November 26, 2012. She has bachelor and master degrees in English, and an MFA in Creative Writing from Spalding University. Visit her at CorrineJackson.com or on Twitter at @Cory_Jackson. S.R. Johannes is the author of award-winning and Amazon bestselling Untraceable and Uncontrollable (a teen wilderness thriller) Unstoppable is scheduled for September 2013. Shelli is a winner of the 2012 IndieReader Discovery Awards (Young Adult category) and a Silver medalist in the IPPY Best Fiction in YA. She was also nominated for as Georgia Author of the Year (Young Adult category), a Finalist in The Kindle Book Review’s Best Young Adult of 2012, and a Finalist in the US Book News Best Book in YA Fiction. 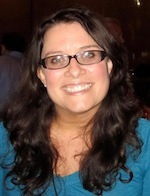 Shelli lives in Atlanta and has an MBA with over 18 years of marketing experience. She is currently represented by Lara Perkins at Andrea Brown Literary Agency. 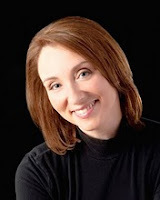 Elana Johnson is the author of the Possession series, which includes POSSESSION, SURRENDER, RESIST, REGRET, and ABANDON. 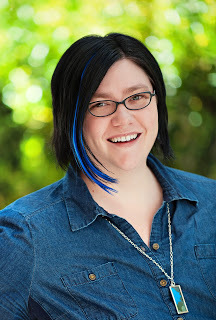 She runs a personal blog on publishing, is a founding author of the QueryTracker blog and The League of Extraordinary Writers, and is a WriteOnCon organizer. She is represented by Michelle Andelman of Regal Literary, LLC. 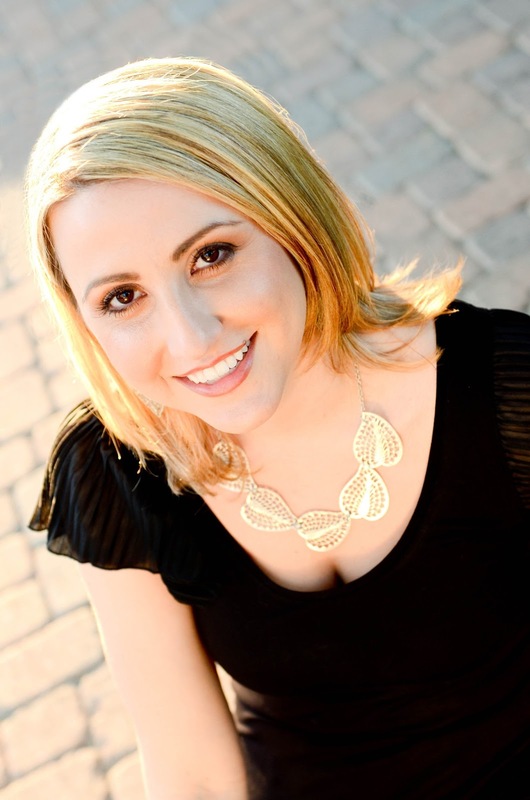 Nikki Katz is an author, social media consultant, editor, mom, rocket scientist, reality TV addict ... and is currently writing her (not) first YA manuscript. She lives in San Diego with her three uber-busy kids and equally busy husband, squeezing in writing in carpool lines and wherever possible. Follow her on twitter. Jessica Love is a middle school / high school teacher, a writer of contemporary YA romance represented by Jill Corcoran of the Herman Agency, a blogger for YA Confidential, and she's working on her MFA in writing for children and young adults. You could say she's a little obsessed with all things teen. She's also obsessed with music, carbs, fangirling on tumblr, and talking to her dog in silly voices. Follow her on twitter or Tumblr. 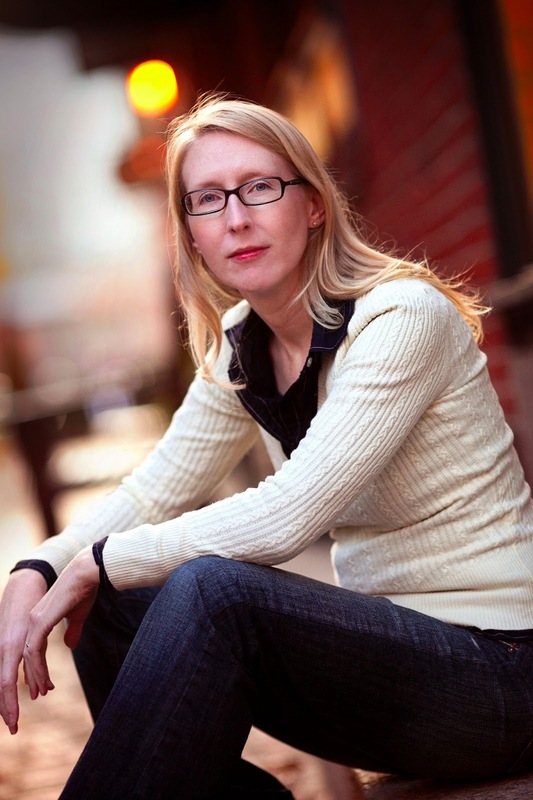 Gretchen McNeil is the author of YA horror novels POSSESS, TEN and 3:59 (Fall 2013) as well as the upcoming YA mystery/suspense series Don't Get Mad, beginning in 2014 with GET EVEN and continuing in 2015 with GET DIRTY. Gretchen also contributed an essay to the Dear Teen Me anthology from Zest Books. Gretchen is a former coloratura soprano, the voice of Mary on G4's Code Monkeys and she sings with the LA-based circus troupe Cirque Berzerk. 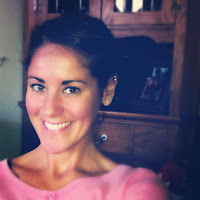 Gretchen blogs with The Enchanted Inkpot and is a founding member of the vlog group the YARebels where she can be seen as "Monday." She is repped by Ginger Clark of Curtis Brown, Ltd.
Shannon Messenger graduated from the USC School of Cinematic Arts where she learned--among other things--that she liked watching movies much better than making them. She also regularly eats cupcakes for breakfast, sleeps with a bright blue stuffed elephant, and occasionally gets caught talking to imaginary people. So it was only natural for her to write stories for children. She's the author of the middle grade series, KEEPER OF THE LOST CITIES, and LET THE SKY FALL, a trilogy for young adults. She lives in Southern California with her husband and an embarrassing number of cats. Find her online at shannonmessenger.com. Tracey Neithercott is a journalist who writes mostly about health but sometimes about famous people. She also writes YA sci-fi novels and reads when she should be socializing. Or so her mother says. As a teen, she spent a full year aspiring to be a CIA agent, mainly to dress up like Sydney Bristow on Alias. Find her on Twitter. 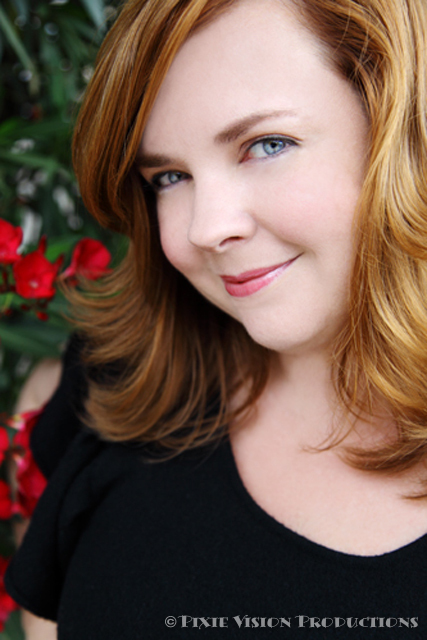 Katy Upperman writes young adult stories about cool girls, cute boys, and steamy kisses. 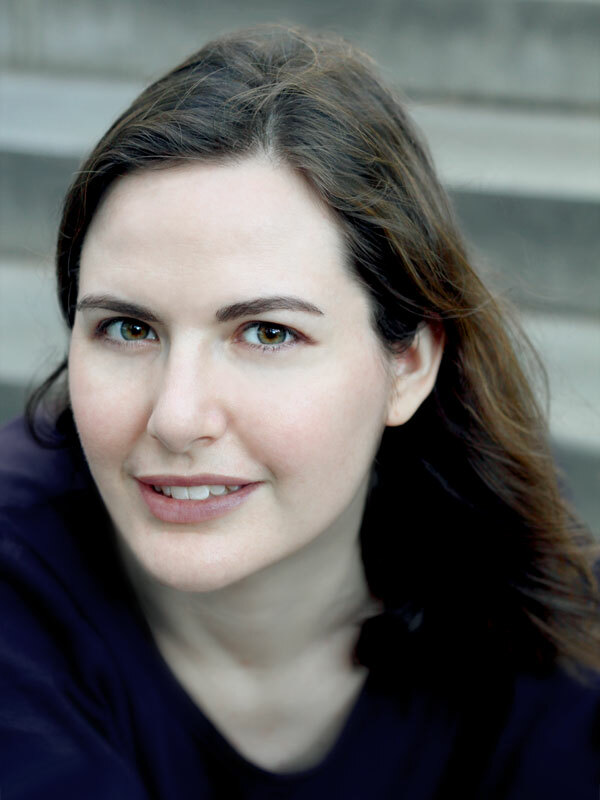 She's represented by Victoria Marini of Gelfman Schneider Literary Agency, and she blogs at YA Confidential. Once a fifth grade teacher, she's now a wife, mama, avid reader, and country music fanatic. She loves long runs, warm weather, and she's addicted to Jelly Bellies. Follow her on twitter. Carolina Valdez Miller writes books about teenagers who deal with normal stuff in extraordinary circumstances. Sometimes she gives them magic. 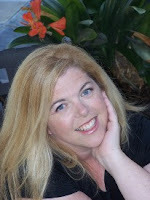 Carol blogs at www.carolinavaldezmiller.com and is a founding member of The Kindness Project, a blog devoted to kindness. She lives in Indianapolis with her husband, two beans, and a freakishly cute dog named Snowflake Princess Buttercup. You can find her at her personal blog, Twitter, Facebook, and sometimes Walmart. Everybody goes there. 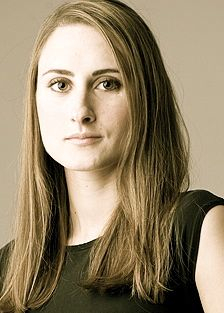 Stasia Ward Kehoe is the author of AUDITION (2011) and the upcoming THE SOUND OF LETTING GO (Winter 2014), both from Viking/Penguin. She grew up dancing and acting on New England stage, then moved to Washington, DC, and later New York, choreographing everything from theatrical productions to magic acts. She now lives with her husband and four sons in the Pacific Northwest. Find her online at her blog, Facebook, and @swkehoe on Twitter.